One preconceived notion that CIRM began throwing out years ago was the once widely held scientific “consensus” that in the field of regenerative medicine, human embryonic stem cells (hESCs) were the “gold standard” for developing cures and treatments for any number of diseases and conditions. Indeed, CIRM was specifically founded to give priority funding to hESC research. Yet as reported on this website (here, here and here), CIRM years ago began shifting grant money from projects using hESCs and providing more and more funds for projects using adult and other non-embryonic stem cells. As CIRM enters what could be its final five years by implementing a plan that hopes to achieve “50 additional clinical trials” in that timeframe, it seems an opportune occasion to look at clinical trials already underway as a result of CIRM’s direct funding. According to its website, CIRM has directly funded seventeen clinical trials on conditions ranging from heart disease, to HIV/AIDS, Huntington’s, spinal cord injury, and diabetes, among others. Of those seventeen, only four were for projects using hESCs. 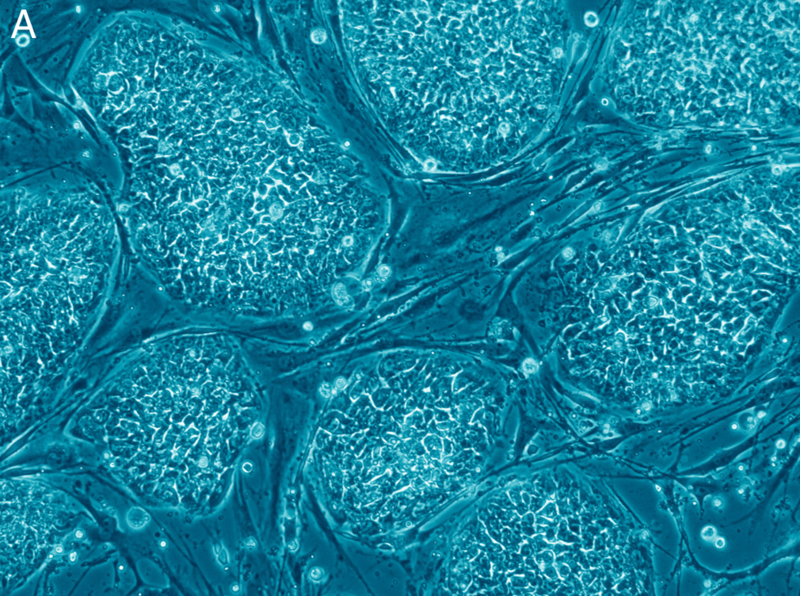 The remaining thirteen projects were with adult or other non-embryonic stem cells. The total awarded by CIRM for these projects was $206 million; of that total, hESC research received just 24 percent of the total, or $50 million, while research using adult and other non-embryonic stem cells received 76 percent of the funding, or $156 million – more than three times as much. What’s more, for the four CIRM-funded projects that used hESCs, there is promising alternative research using non-embryonic stem cells. One clinical trial used treated hESCs to address retinal degeneration. Yet another team of researchers have used induced pluripotent stem cells (iPSCs) to treat macular degeneration, offering a way to avoid what Nature calls the “ethical and safety concerns” associated with hESC research. 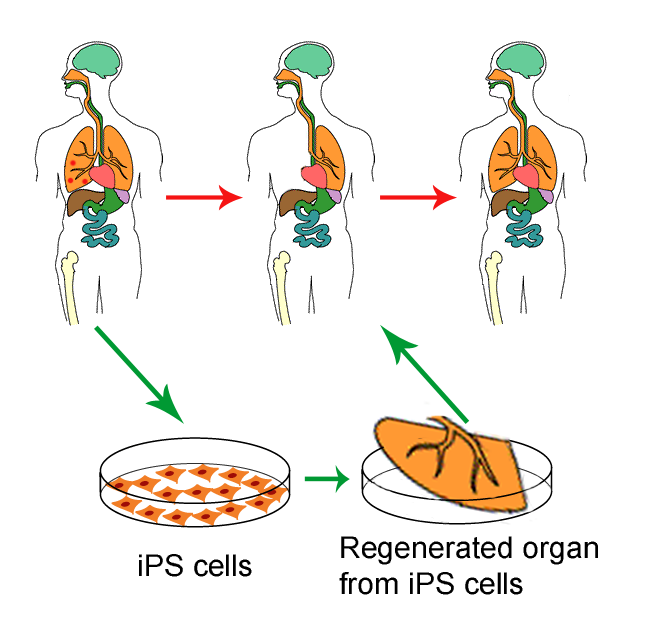 Another of the clinical trials used hESCs to produce functioning, insulin-producing beta cells. Yet research published in late 2014 in the peer-reviewed journal Cell showed that such functioning beta cells could be produced using both embryonic stem cells and non-embryonic, induced pluripotent stem cells iPSCs. Thus, hESCs are not necessary for the production of functioning insulin cells, as a clear alternative exists with iPSCs — and, as the president’s National Bioethics Advisory Commission stipulated in its 1999 report recommending federal funding for hESC research, if “less morally problematic alternatives are available” then research using hESCs should not be pursued. Clearly, such an alternative exists. Finally, two clinical trials (here and here) used hESCs to produce neural cells to treat spinal cord injuries (sci). Yet, again, researchers have had very promising results using sci patients’ own adult stem cells to treat their injuries (e.g., here). One patient to receive such an adult stem cell treatment, Laura Dominguez, was told she would never walk again after being paralyzed in a car accident. Yet after her adult stem cell treatment, combined with intense therapy, Ms. Dominguez is able to walk for brief periods with the aid of a walker. It of course remains to be seen whether CIRM will reach its goal of 50 clinical trials within the next five years. But the clinical trials CIRM has funded so far demonstrate two things: that non-embryonic stem cells are far outperforming hESCs in actually developing therapies for patients, and that adult and induced pluripotent stem cells are medically and ethically sound alternatives to the once highly touted hESCs. Actually, the two trials are one and the same. In 2011, CIRM approved funding for a clinical trial, begun in 2010 by Geron, using hESCs to treat sci. Less than two years later Geron cancelled the trial, citing financial difficulties (although others, such as Datamonitor Expert View, challenged this, pointing instead to the “potential pitfalls associated with specific types of stem cell technologies – namely, embryonic stem cells”). Several years later, San Francisco-based Asterias Therapeutics purchased the trial from Geron and in 2014 announced it would restart it, with funding support from CIRM.